HOUSTON/CARACAS (Reuters) - U.S. oil firm ConocoPhillips (COP.N) has moved to take Caribbean assets of Venezuela's state-run PDVSA to enforce a $2 billion arbitration award over a decade-oil nationalization of its projects in the South American country, according to three sources familiar with its actions. 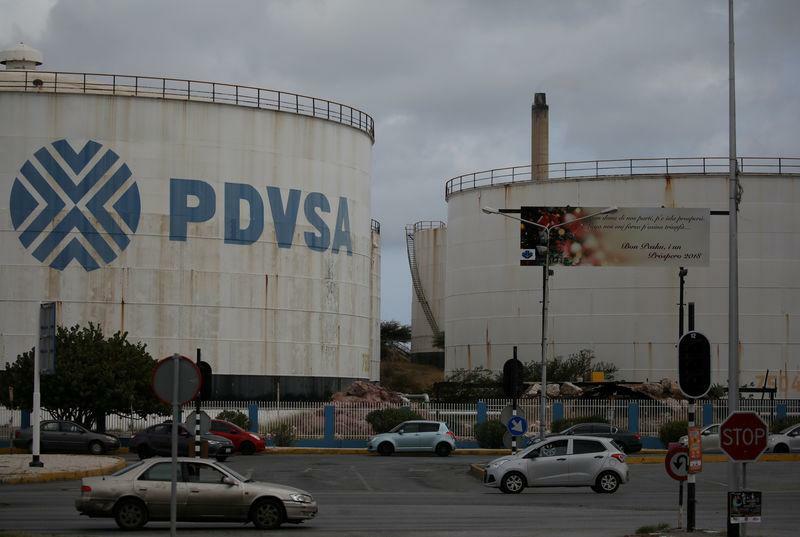 The U.S. firm targeted facilities on the islands of Curacao, Bonaire and St. Eustatius that play key roles in processing, storing and blending PDVSA's oil for export. It received court attachments freezing the assets and could move to sell them, one of the sources said. On the island of St. Eustatius, it rents storage tanks at the Statia terminal, owned by U.S. NuStar Energy (NS.N), where over 4 million barrels of Venezuelan crude were retained by court order, according to one of the sources. Exxon Mobil Corp (XOM.N) also has brought two separate arbitration claims over the 2007 nationalization of its projects in Venezuela.